By the way, I wasn't the person who posted the coment titled "I Drew It". 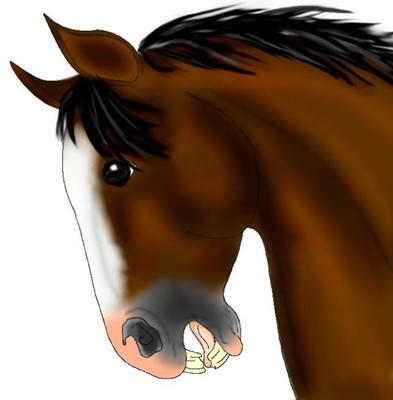 I wish I could draw horses that well ! wow wow wow wow wow wow wow wow wow wow wow wow!.........i have seen a lot of good drawings but this is awsome! I drew it free-handed. I started on pant, then colored/shaded it on Photo Impact V7.0. or did you cartoon it on the computer? Hey! I really like this drawing, did your friend like it?